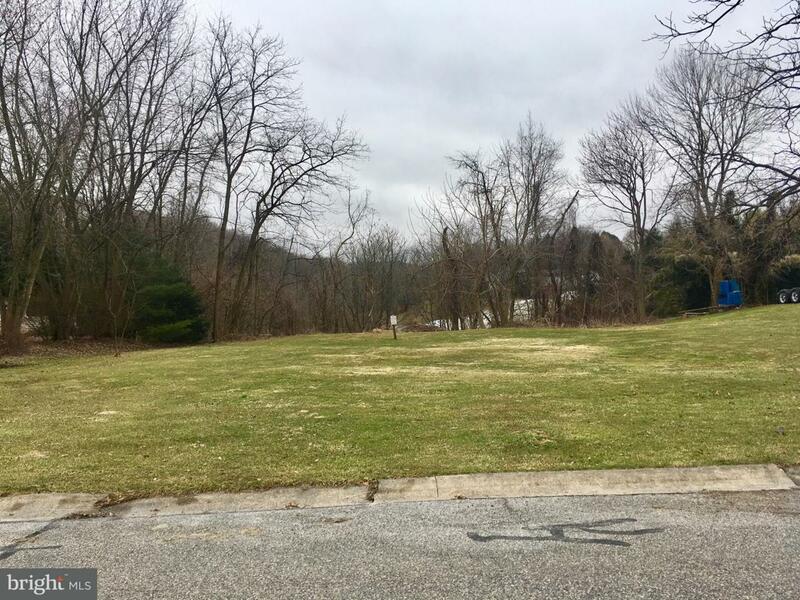 One of the last lots available in Arlington Park, just off I83 Leader Heights Exit. Public water and sewer available. Wooded and sloped area to rear of lot. Use your own builder!